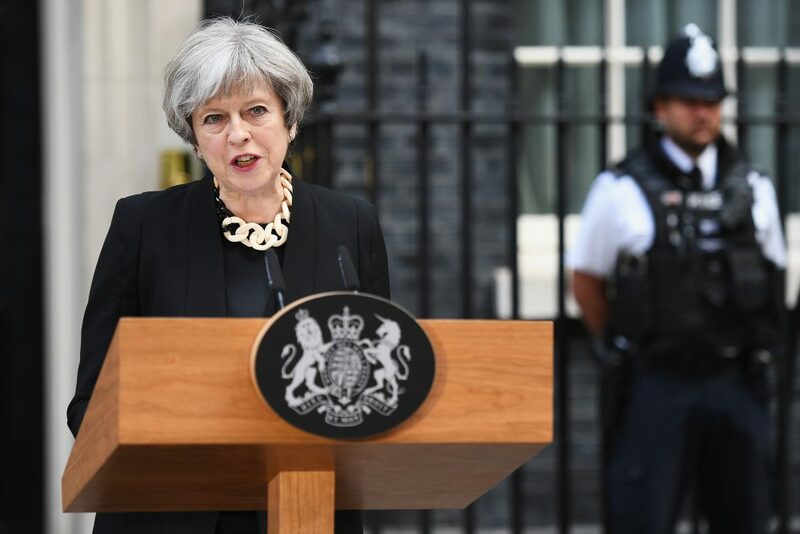 British Prime Minister Theresa May said Monday that the United Kingdom must do more to fight "Islamist extremism," after the third terrorist attack there in as many months. At least seven people were killed and dozens were wounded — many critically — on Saturday night. At least a dozen people have been arrested so far in connection with the attack, and the investigation is ongoing. 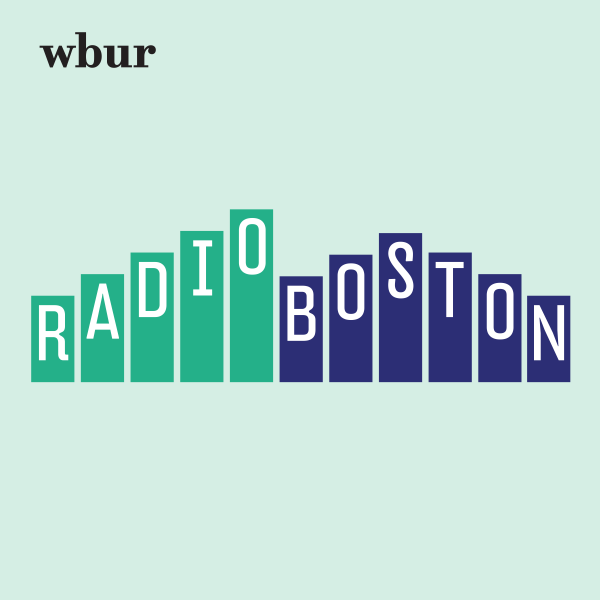 Here & Now's Jeremy Hobson talks with Here & Now security analyst Jim Walsh (@DrJimWalshMIT) to get the latest. This segment aired on June 5, 2017. What's Prompting The Recent Wave Of Terror Attacks?